MALUM SKY Create Their New World View With ‘Diatribe’. 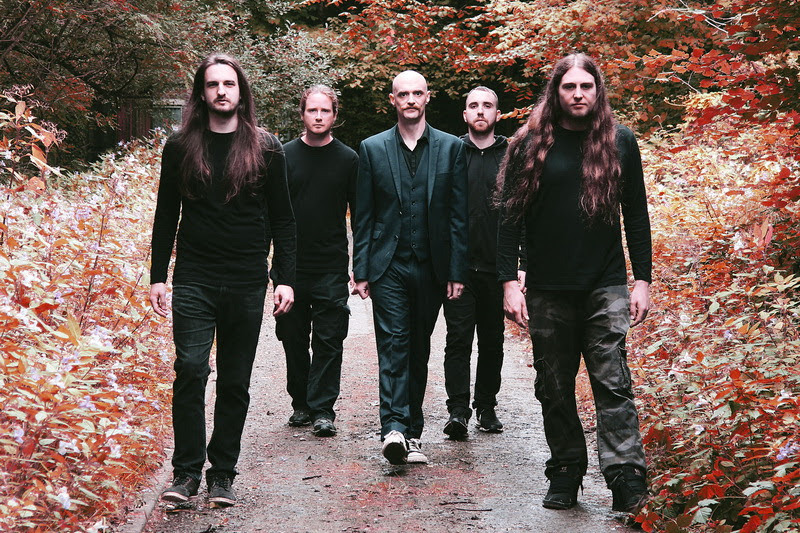 Welsh progressive metal band MALUM SKY hit the road running with their new mini-album Diatribe. A bold statement of intent full of fire, style and melody. The title ‘Diatribe’ is based on the idea that the whole world is engaged in a Diatribe via the numerous forms of communication available to us today. Whether it’s your TV, your phone, or face to face with someone, there is a constant stream of information happening around the clock. The lyrical themes on the mini-album deal with communication on all levels and the different ways in which information is interpreted and acted upon by individuals and society as a whole. Musically, the mini-album sees the MALUM SKY sound continuing to evolve, retaining the melody and precision showcased on 2015’s self titled debut and combining it with something darker and heavier. The result is a sprawling juggernaut that shows the band’s creative energies flowing together to create something epic. With this the band are poised to take their unique brand of progressive metal to the next level. The music video for the track ‘Borrower‘, released in October, is a perfect example of the passion, quality and craftsmanship that the band have put into this new body of work.